The process of corrective maintenance begins with a failure and a diagnosis of the failure. 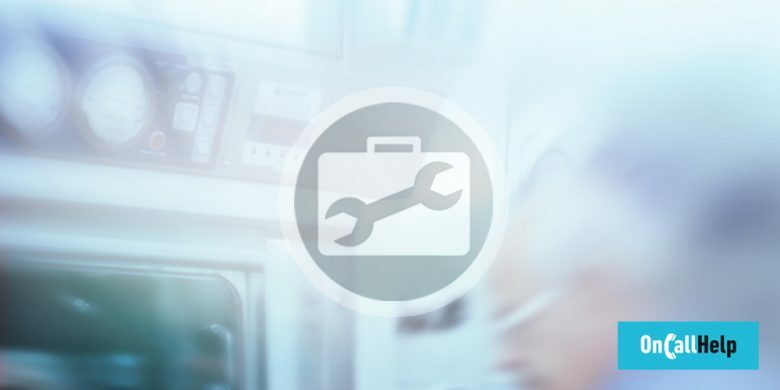 The diagnostic process can include a physical inspection of a system, the use of a diagnostic computer to evaluate the system, interviews with system users. It is important to determine what caused the problem in order to take appropriate action. On site or by remote access. Inspection of the equipment to identify the reason for the failure and the action to be taken to eliminate or reduce the frequency of future similar failures. The technician verifies that the fix has worked by testing the system. All engineers of our local Service points have been trained in Comecer and are fully experienced, with full satisfaction of end users, appreciating mother-tongue technicians and timely presence on site. Practical training on the machines in our production department.